Tonight President Obama will issue an executive order to bring relief from deportation to a possible 4 – 5 million undocumented people residing in the USA. The opposing party is already crying foul and threatening to fight these orders in court. While some of the Presidents opponents claim he is abusing his executive powers, (what Presidents issued the most EO?) a review of history may be needed to put this act into context. 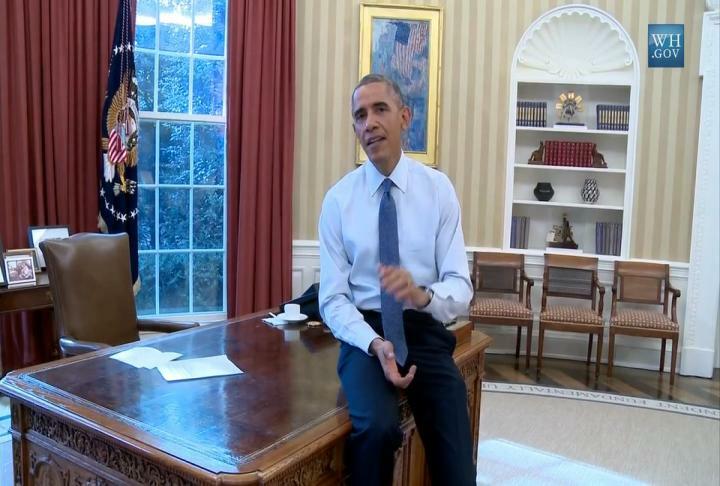 President Obama will extend protection from deportation to the families of US citizens. 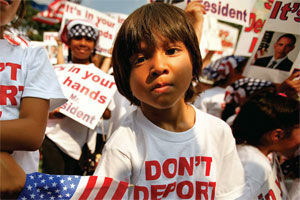 This will also cover parents of youth covered by the “Dream Act.” Without this protection there is a random raging cyclone (called ICE) that descends on families and rips them apart, often sending people to countries where they no longer have connection and where they often are in danger. Obama is not offering “amnesty”, permanent residency, or a pathway to citizenship, just protection from deportation and permission to work and move openly without fear. 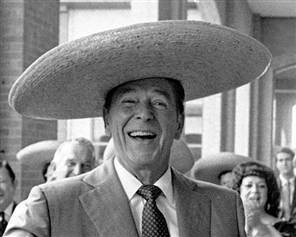 Few Republicans remember that Presidents Reagan and Bush used Executive Orders to extend full amnesty to millions beyond what the law included, it seems the new Republican leadership has forgotten their party used to have compassion and reason. 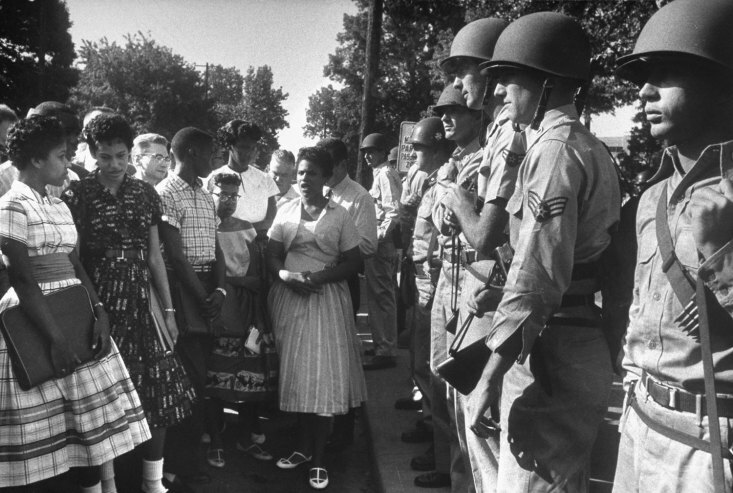 In 1957 President Eisenhower issued Executive Order 10730 and sent troops to Little Rock Arkansas. Black Students were being denied equal access to education based on their race, congress was unwilling to act and the President acted to stop the continued injustice. In 1963 President Johnson issued Executive Order 11246 to prohibit discrimination in hiring practices of government contractors. Minority workers were being shut out of opportunity, congress was unwilling to take action, but the President realized there was something he could do to include more in the American dream. Perhaps the most famous Executive order was issued in 1863 by President Lincoln. The Emancipation Proclamation freed slaves in the Confederacy. It was a political maneuver but it’s intention was to make slavery the central issue of the Civil War. The Congress was not willing to take a stand against slavery, but Lincoln, a long-time opponent to slavery new it was an immoral practice. This President used an Executive Order to offer limited rights (serve in the military) and status (as freedmen) to non-citizens. President Obama is in the tradition of great American Presidents, acting to defend humans when congress is unable to move because of political fears and equivocation. Speaker Boehner has had over 4 years to bring it to a vote, and chances are good it would have passed the House of Representative. Now, tea-party extremists blame the President. They say the southern boarder is not secure. When he has made it more secure than ever. They blame him for the tens of thousands of Central American youth who flooded the boarder last year, however that is ridiculous. I could say it is the fault of congress for not passing a clear law, I could say it was the Koch Brothers who paid Honduran Gangs to send people to the USA; – all these are equally foolish, trying to lay blame of a complex international issue on a simple US political cause.